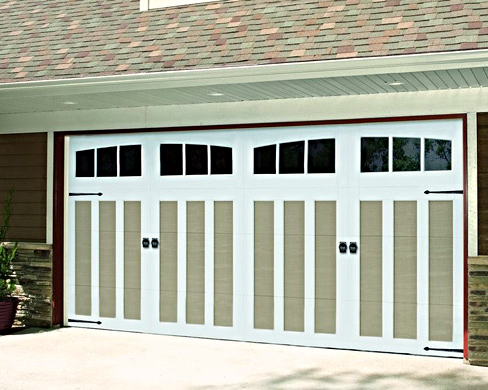 The best garage doors will depend on the style and features you want. Damage and dent resistant with weather reinforcement. Increase home value and curb appeal. Windows to let in natural light. Design that goes with the home’s architecture and color. 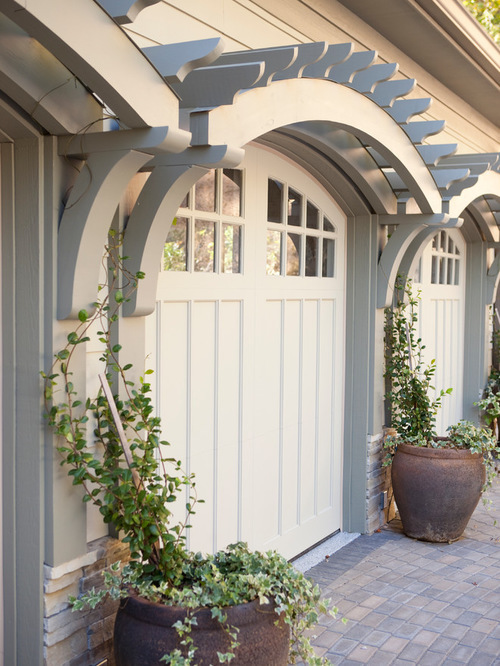 The Most Popular Garage Door Designs. Large Glass Panels with distinct accent lines. 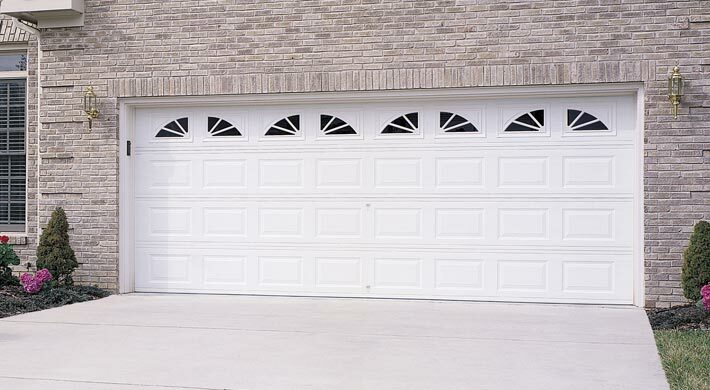 This Garage Door will modernize the look of your drive way with its contemporary inspired design. Wide range of window options and designs. Find the perfect one for your home. 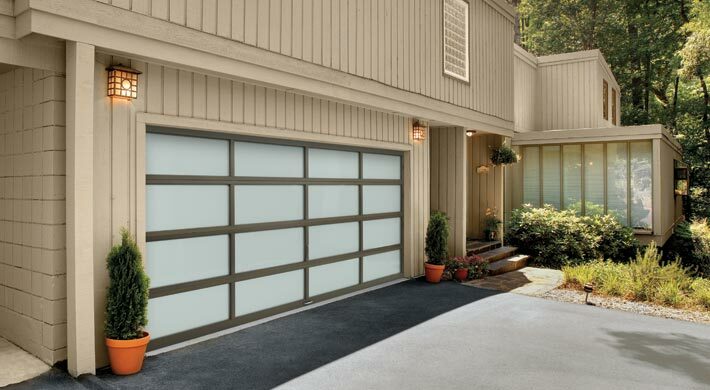 Four Layer Construction makes this door long lasting and durable for years to come. Front facing handles for a traditional style that offers easy opening and closing. Customize window design color and accents to create the perfect doors for your home.